All Thermo provides the best and most affordable Drop Ceiling Services throughout south florida and we are considered the Ceiling Experts of our industry. 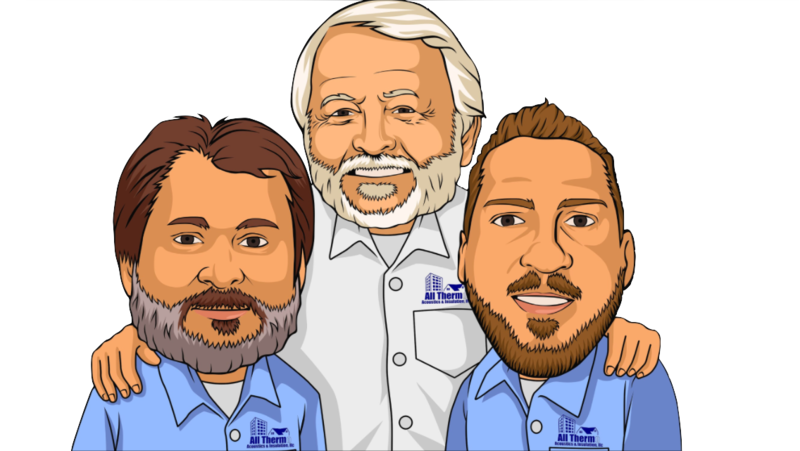 At All Thermo our customers are the most important part of our business and we strive to maintain excellent customer service. We maintain a high level of professionalism in everything we do and pay close attention to even the smallest details. We look forward to providing our services for you in the future. 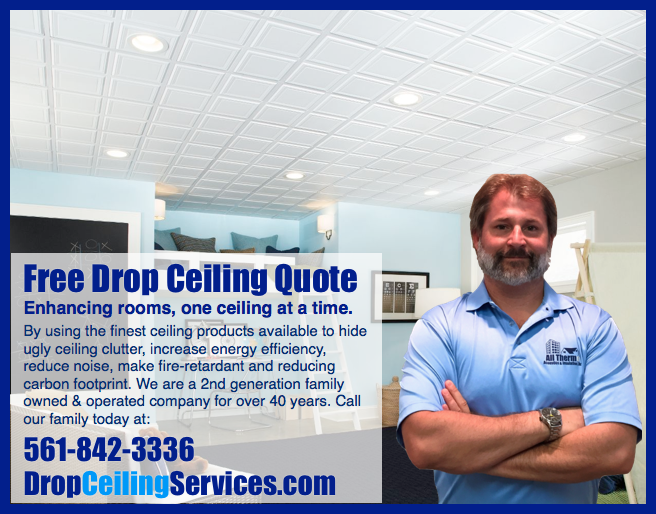 For more information on Drop Ceiling Services and for your free quote call us at 561-842-3336 or simply fill out our contact form located on our website.